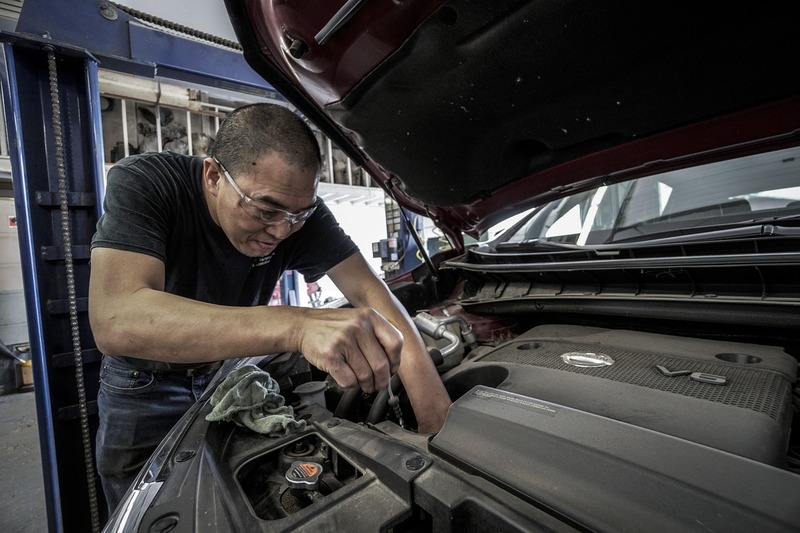 Car owners are no stranger to their cars making strange noises; this often means that there’s something wrong under the hood, and new car owners should learn how to recognize the most common strange sounds that could mean car trouble. Even if you don’t know anything else about car maintenance, the sound your car makes can be a huge clue to its condition. A screaming or squealing noise coming from your car usually means that there’s something wrong right under the hood. The screaming sound you hear is most commonly due to the slippage or wear of a belt-or-pulley system within your car: Things like fan belts and air conditioners are common causes of this. Rattling coming from under the hood while your car is idling or driving will usually be because of the heat shield that has come loose and is causing the rattling noise. It could also be due to things like a loose or worn fan belt – or a mixture of fuel and air going through the engine. If it rattles only when you come to a stop, it’s likely a loose brake disk or wheel instead. Take care with a hissing car: Sometimes it could be as simple as the beginning of belt wear, but if your car has been standing in traffic or a heated area for a long time, it could mean that you are building up steam under the hood. The best thing to do in this situation is pull over and let it cool down. Squeaking when your car moves could be due to a few structural problems – some of the most common ones are wear on your car’s wheels, shocks or bearings, so check these first and have your car serviced as soon as the problem appears. A thudding noise under the car that increases as you accelerate will usually point to a flat tyre – but could also point to a loose wheel. Best is to pull over and check. The same is true when you’re hearing a thudding noise under the hood: Pull over, stop and check first.